Helping the kids understand the positions they will be playing is key. These slides should be shared with your team and reviewed at practice. 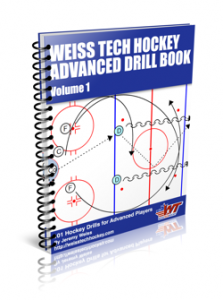 View more documents from InlineHockeyDrills.